Exhibition of black and white photos by my students who all worked hard in the darkroom. I will be at the gallery from 13:00 till 18:00 on the 3rd, 5th, 6th, 7th, and 9th. Will not be there in the mornings till 13:00 and Wednesday, 4th and Sunday, 8th. Please come and enjoy the hand-made prints. Photos by Sayaka’s students of the darkroom class. 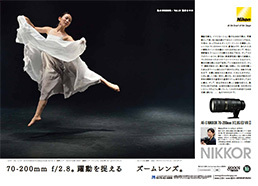 The ad is in the magazine’s November edition of 2013 of: “Nippon Camera”, “Asahi Camera”, “Digital Camera Magazine”, “Cameraman”, “CAPA”. For the first time, somebody asked me to talk about my life as “Kikoku-Shijo”, someone who had the experience of living abroad in their childhood. It was an interview from Japan Overseas Educational Services. The article is in their monthly magazine’s September edition of 2013. I have been honored to be the judge of Kitamura Co. Ltd. for some years now. I am in charge of “Nature ” category for “Try-out” course of the “365 days Photo Contest 2012, Autumn & Winter”. Seeing several thousand of prints in less than 2 days needs quite a bit of concentration but I really enjoy this work since it’s an opportunity to see other people’s photos from all over Japan. 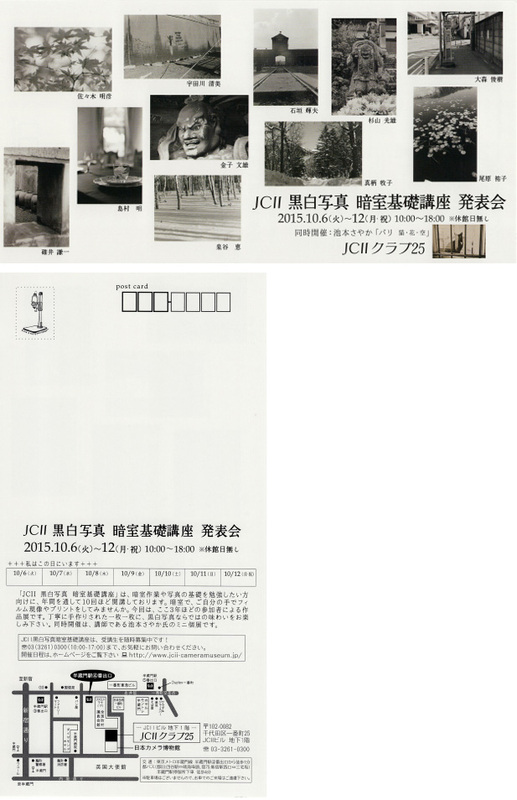 They were also in the current issues of “Photo-Con” and “Nippon Camera”. During this month, August 2012, one of my photos is on the wall of the staircase at Nikon Plaza Ginza where the service center is located. Please come and see, it’s quite a big panel. I look forward to announcing my next photo exhibition in the future. I have a new design for my name card. 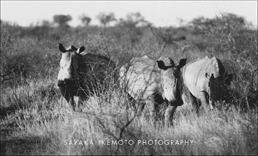 Wild rhinos are endangered because of poaching, for the horn that is used for Chinese medicine. “The demand in the Oriental market relates to poaching.” a guide in South Africa told me, who has been fighting against it and for the conservation of the species. In National Geographic, and this year’s (2012) World Press Photo series, there are photos of a rhino with it’s horn literally ripped off, (I can’t think of a word for such a cruel scene) cut by a chainsaw and amazingly still alive. Usually they are killed and I don’t think this one lived long afterwards, either. Those scenes really makes my heart ache. “They believe that the wild rhinos are better and they also believe that the base part of the horn is most efficient.” said the same guide. There should be scientific validation for the evidence of how much this Chinese medicine works, but it is also said that there are replacements for the horn of the rhinos and I believe it is not worth of killing that creature. WORKSHOP/ LECTURES info also updated! Hope you’ll enjoy it as I will be upgrading it from time to time. Looking forward to hearing your comments and opinions. Just updated information on the next coming exhibition in March, 2012. Please see “EXHIBITION” page. Also updated information on workshops and lectures for the beginning of next year, 2012. Please see “WORKSHOP” page. Essay of “MY PHOTO LIFE” series, in Nikon’s mobile site would be ending after the last one, coming up on the 1st of December. The theme is illumination. 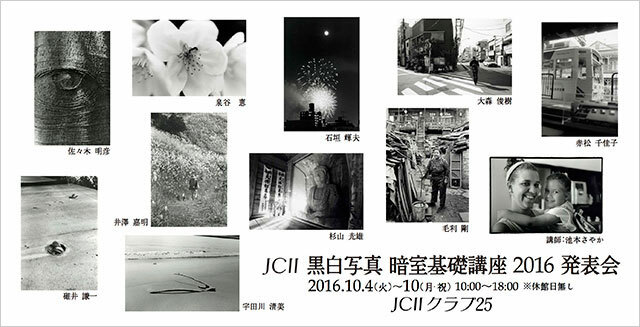 At Jimbocho, my professor at university is having a one man photo show on the Indigenous people of the Chiapas in Mexico. I took a role in helping him set up the exhibition. “My Photo LIfe” essay on Nikon’s mobile site, this time is on landscapes. “Close-up” is this month’s theme for “My Photo LIfe” essay in Nikon’s mobile site. It took some working to get these photos, but I really enjoyed it and adore the story myself! Please have a look at the back numbers from the site map. The next is coming up in early November. This month, for the “My Photo LIfe” essay, it was the “Sweets”! Shall be renewed early October as well. Please have a look at the back numbers as well! This time the theme for the photo essay “My Photo Life”, in Nikon’s mobile site is “Color”. Giving you some hints when you go for snapshots. Please also find the back numbers from “site-map”. The next renewal is early September. Nikon’s mobile site renewed with some photos playing with the slow shutter, since the theme is “movement” this time. Go to “My Photo Life” corner from the site-map. Other 6 previous essays with the photos could be seen as well, in the back number section. The next one shall be coming up on August 4th. I am honored to be participating in the 2011 IPA / Lucie Awards as one of the jury. The voting would be done on-line. 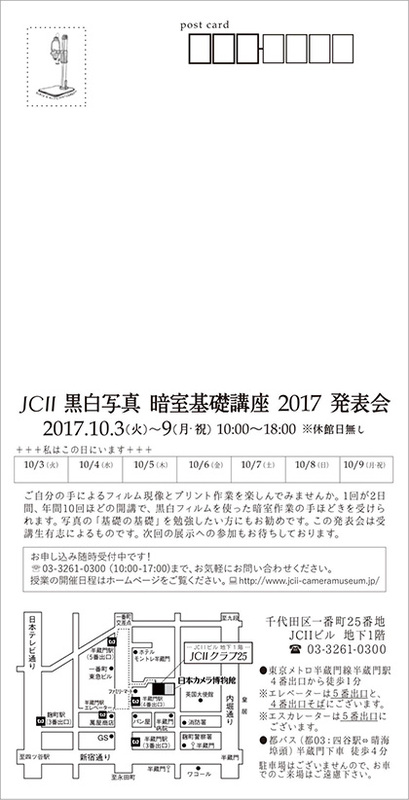 It will be my first time taking part in a photo contest out of Japan, and I’m really looking forward to seeing the submitted works! The theme of the photo essay on the Nikon mobile site this time is “water”. I’ve written something about what you would be taking photos of when it rains. You can find “My photo life” from the site map, and back numbers also available. 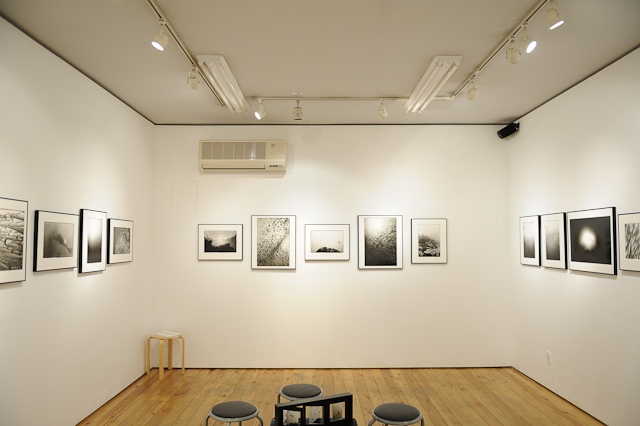 Judging of the Kitamura Photo Contest; Autumn-Winter 2010 finished. I was in charge of the “Nature” category for beginners. Some photos were moving thinking that they were taken before the disaster in past March. The results and my comments would be published in the magazine “Photo-Con Life” autumn edition and winter edition. The Nikon Mobile Site updated. The 6th article and photos are of sunsets and early evening. Back numbers are also available: from the site-map, find ‘My Photo LIfe’. The articles about different lenses that I wrote last year are also there, called ‘Let’s try different lenses!’. The next one will be ready early June. Nikon’s mobile site updated for the 5th time. The theme is “Spring” and I have photos of my favorite flower, tulips in close-up, and an article about them. I am hoping that it helps you somewhat, at least, to take a break from the continuing perturbation at the moment, after the triple disaster of the earthquake, the Tsunami, and the Nuclear Power Plant issue. The next one will be ready early May. The 4th edition of a series called “My Photo Life” with 2 more other photographers. This time we were trying out a new compact camera; COOLPIX L120 I went to a local zoo and took close-up portraits of animals. The photos shown are: the lesser-panda, african gorilla, a bird, and the tail of a giraffe. The next one is on the way and will be shown early April! 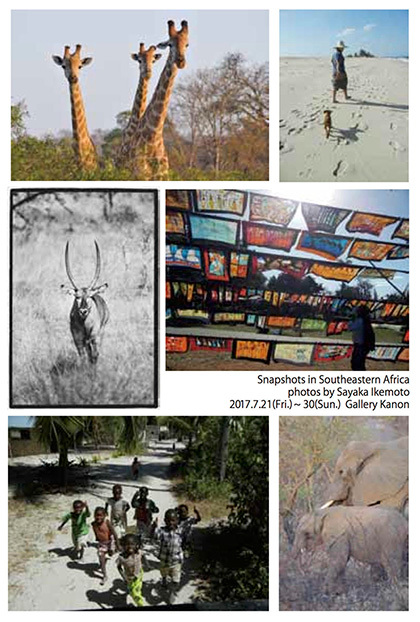 The page is called “My Photo Life” and the 3rd and latest photos & article (in Japanese) are from my recent trip to southern Africa. The next one is on the way and will be shown this coming early March! Back numbers are also available: from the site-map, find ‘My Photo LIfe’. The articles about different lenses that I wrote last year are also there, called ‘Let’s try different lenses!’. Please enjoy! The page would be called “My Photo Life” and the themes vary as is updated every month. 3. will be updated 10th of Feb.
A series of my students’ work, whom we met in a Nikon College class. A fantastic collaboration of 15 people, including myself. An Interview and a couple of photos of underwater. The first half of the results and comments on the selected photos from the Kitamura Photo Contest. The rest will be in the Winter edition of the same magazine to be issued on 10th, Dec. Photos of flowers and insects in pages 60-61. In pages 134-135 photos seeking the feminine part of myself, in a Mook Book of Cameraman Series from Motormagazine Co. Ltd. “Weekend Photographers” (the book is mainly on landscapes). In pages 128-129 also appearing as a model in outdoor activity attire! 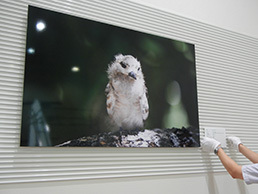 In the photo contest held by the KITAMURA KK, will be one of the judges for the nature photos division. Looking forward to seeing photos of excitement and wonder of this planet.Application period is till 15th of March, 2010. The last of the 12 photo essays in the magazine “Cameraman, monthly” December edition, now available in bookstores.Thank you for your kind support throughout the year. Original prints and postcards are purchasable. 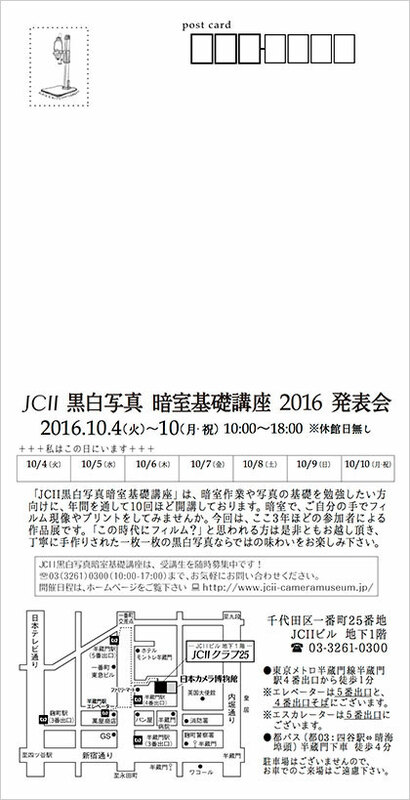 For details and information, there is a page in Japanese, or you can write an e-mail from the CONTACT page. For the first time, dove in an aquarium; a wonderful experience! For a shooting of a TV program on ch.8 (Fuji TV), went to the EPSON AQUA STADIUM in Shinagawa, with Banana-man guys, Mr. Himura and Mr. Shitara. It’s supposed to be one episode of the whole program, so I might be on the screen for a few minutes! Open every day during exhibition period. A magazine of Haiku; Haiku-kai Monthly August edition (from Bungaku no Mori Ltd.) has also 6 pages of my underwater blue images. Please turn to see page 83! There is an essay page with my photo in the maagazine; Cameraman Monthly August edition (from Motormagazine Co.). You will see an image of a Manta-ray. Please have a look! The photos I took in Spain this past May, will appear in the magazine; Cameraman Monthly (from Motormagazine Co.). Featured articles of a comparison between Nikon D90 & D5000. In stores on the 20th, Saturday this week. Please have a look at the page where I have my photo & essay as well. 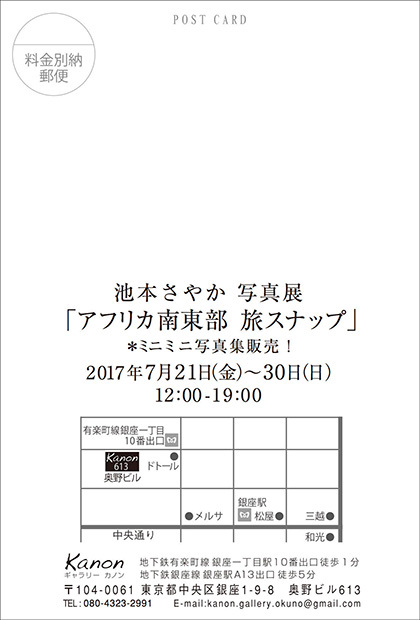 One of my favorite programs on TV called “The Professionals” on NHK is featuring Mr. Ikuo Nakamura, underwater photographer next week. To those who came to the exhibition, I would like to express my deepest gratitude, and even not, I’ld still would like to thank you all. A big gratitude (more than I can express) to him, too! Overall, I think I was able to do one of the things that I wanted to, and how I wanted. It all owes to the support of everybody around me directly, and indirectly as well. Once again, thanks to everyone and wishing to see you again soon in the future. 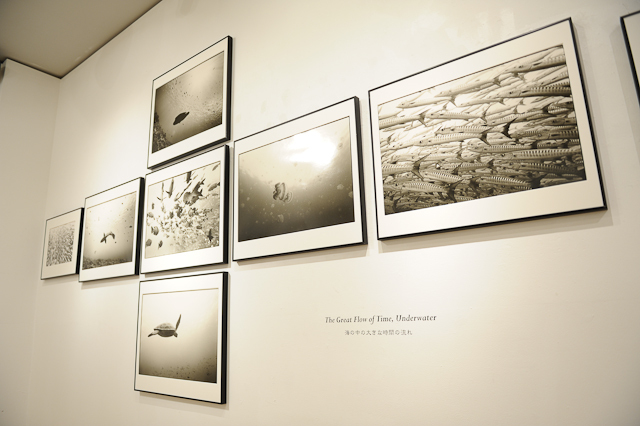 Please see the EXHIBITION page for the up coming solo show with black and white underwater photos. Starting on the 28th this month. Click the WORKSHOP page for photography classes. Information on courses starting this spring are available. The judging for Nikon Photo Contest International (NPCI) 2008-2009 took place this week. 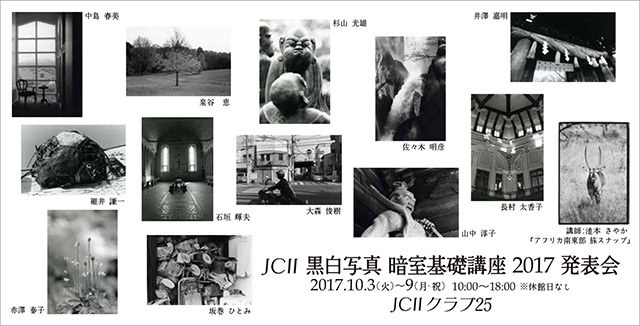 After deciding with the other judges the general prizes, as a judge invited by Nikon Imaging Japan Inc., have selected the Emerging Talent Award of this region. We spent most of all the 3 days in a meeting room but it was really interesting to discuss our thoughts amongst the other judges and I enjoyed seeing many photos that had come from different places of the world. However, I thought it was a pity and did not like the fact that I saw many that were apparently imitating the previous awarded photographs of the past (how would we ever choose the same kind of images as before), and it was really a shame that we saw a lot of manipulation in the photos afterwards with the computer software that were deceptive (trying to create and make the scene look better is different from creating a false story). Additionally, being very honest, I did not encounter something that really made us astounded or had impact on me. Though it was a relief to see more naive and innocent feelings in the photos of the 29 year-old and under participants. I look forward to seeing photographs that are not copying someone else’s work (it is not bad to start photography by trying to imitate) but is something that you could say it is your own, your original. The prize winners are (planned to be) announced at the end of July 2009. Copyright © Sayaka Ikemoto, All Rights Reserved.